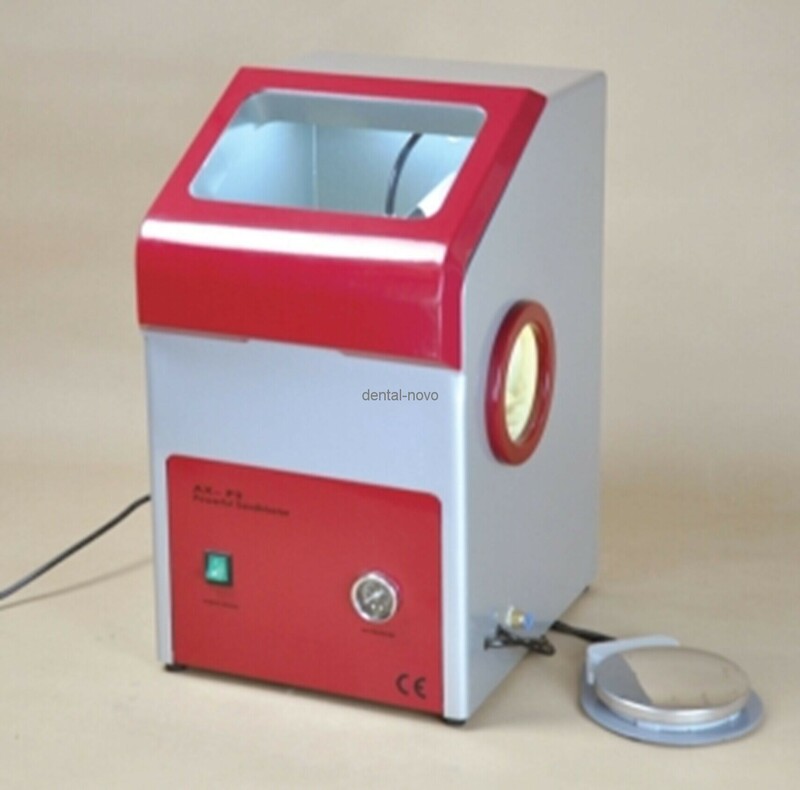 This unit is used for the gentle finishing of metal frameworks, and for gross-removal of investment material and oxidation layer from clasps, crown and bridge, and rings etc. 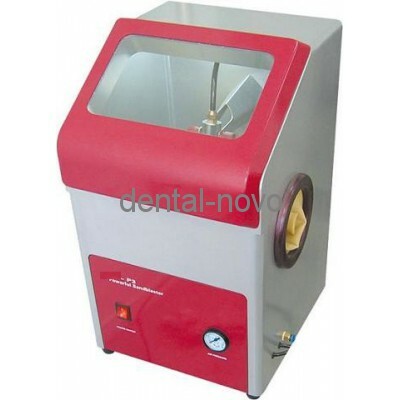 LAB-P3 Dental Recyclable Sandblaster ( dental lab equipment ) update version of LAB-P2 Dental Recyclable Sandblaster. The redesigned lid ensure dust free operations.